Explore creativity and its transformational potential with Dr. Jessica Bockler. 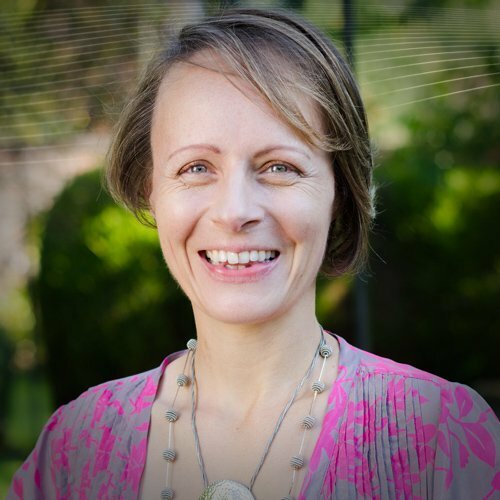 Jessica is an applied theatre practitioner and transpersonal psychologist with a deep interest in expressive arts as a way to soulful living. She has a PhD in Psychology from Liverpool John Moores University. In her research she explored “Theatre as a Transformative Practice”, examining the actor’s craft as a vehicle for (trans)personal growth and development. Jessica is also a Sesame Practitioner, trained in the use of story, drama and movement as a vehicle to work with Soul. Jessica specialises in transpersonal and somatic approaches to creative practice, combining expressive arts work with practices enhancing mindfulness and body awareness. She is the Director of Creative Alternatives, an arts and mental health service which operates in the boroughs of Sefton and St.Helens, Merseyside, UK. In this course we explore the nature of creativity and its relationship to human development and growth. We examine the psychosomatic dynamics at work in any creative process, focusing in particular on arts-based practices, such as creative writing, spontaneous sketching and drawing, and movement and voice improvisation. The practices are contextualised within the history and philosophy of arts movements, the psychology of creativity & creative therapies. We explore the various arts therapies and arts & health approaches available in the UK today. Different theories of creativity and transformation are considered, with a particular focus on ideas pertaining to ritual, spiritual practice and transpersonal psychology. If you would like to enrol, or request more information on our ‘Creativity and Transformation’ course then simply complete the form below and a member of our team will contact you. We offer a unique transformational learning experience and will be here to guide you through every step of your journey with Alef Trust.